Can I ask you, what do you do for a living? Seriously, what would you tell me? Over 90% of our students are forgettable within the first 30 seconds of answering that very question. 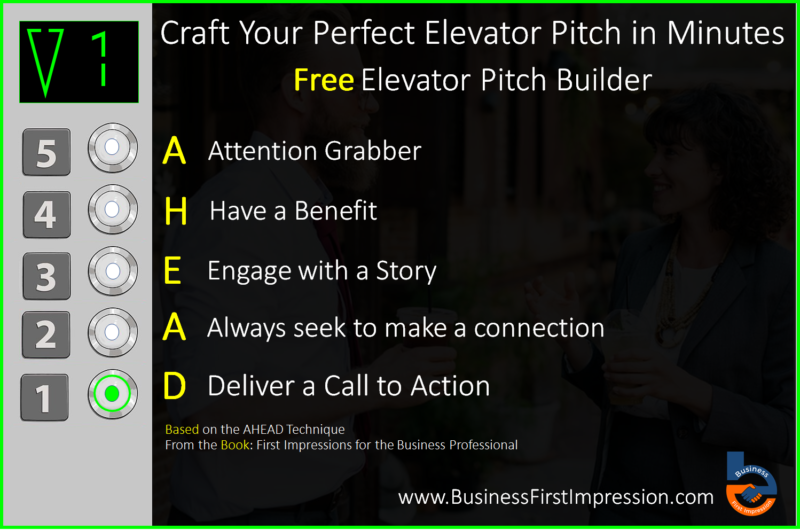 Wouldn't it be great if people wanted your business card after speaking with you in just the first few minutes? Great because that's exactly what you're going find out today. 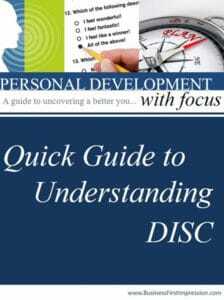 In this chapter, you’ll discover our AHEAD Technique which is designed not only to make yourself memorable in 15 seconds or less. You're also going to learn how to transition a conversation that will trigger a person to want to know more about who you are instantly. Before we jump into the AHEAD technique, let’s dissect why talking about yourself can be such a challenge in the first place. 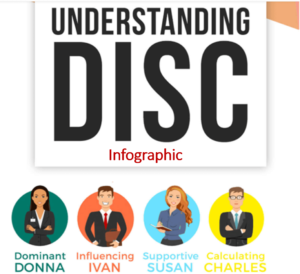 As we discussed in the last chapter, many business professionals struggle with talking about themselves, mainly because they play this balancing act of avoiding sounding like they're the greatest, as well as avoiding sounding like they're insignificant. The end result is staying in the middle and ending up sounding like everyone else. Important: When you sound like everyone else, you're virtually assured to become forgettable as soon as you start talking about yourself. I'm an accountant for ABC company. I'm a software engineer for EFG Inc. I'm a recruiter for XYZ business. So, why is this formula so forgettable? As soon as you give someone your title, you immediately put yourself in a box. An accountant, okay so you work with numbers and financials. A software engineer, okay so you write code for websites and applications. Chances are, they already know someone with that title, and they explained their role to some degree. So they think to themselves, oh you must be like them too. Second, when someone thinks they understand what you do, they'll usually jump to the next topic in their mind. The reason we do this is that we believe we know what you're going to say. You're an accountant, that means your like my good friend Tom Wilson. It is that instant assumption, that makes you instantly forgettable. Think about it for a moment. Has someone ever told you what they did for a living and you couldn't remember? Why? Chances are, you did the same thing, put them in a box, and started thinking ahead in the conversation. Let's switch gears for a moment, and think back to the last person you met that was instantly interesting. Someone skilled at talking about themselves not only sound interesting, they also know how to peak your curiosity to want to know more about them immediately. So, how can you eliminate putting yourself in a box, and instantly become more interesting? Our AHEAD technique was designed to teach you how to make yourself memorable in 15 seconds or less, as well as transition the conversation seamlessly. 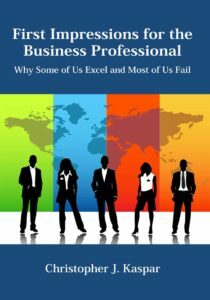 The AHEAD Technique comes from the book First Impressions for the Business Professional - Why Some of Us Excel and Most of Us Fail. Your attention grabber is a teaser statement designed to intrigue the other person to want to learn more about you. This is the most important part of the technique. So, what do all 3 examples have in common? None of them actually tell you what they do for a living. It eliminates putting you in a box and designed to get their attention immediately. 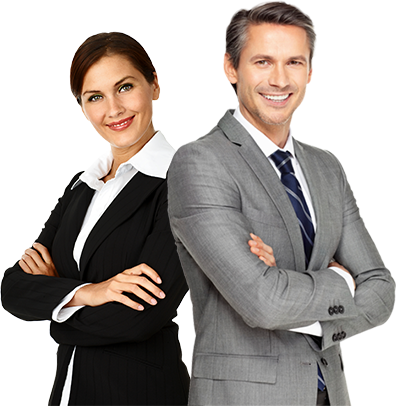 When done correctly, the other person will say to themselves that sounds very interesting. For example: If I told you that I put smiles on hundreds of peoples faces a day. I would almost immediately spark a curiosity. You might think, I'm a comedian or I must have a cool job, even if in reality I was giving smiley stickers out at Walmart as a greeter. The point is you can make anything sound interesting with a little work. Once you've crafted a one sentence attention grabber it’s time to move to step 2. You'll need a benefits statement to support your attention grabber. Before you craft a benefit statement, it’s important to understand the difference between a benefit and feature. Here are a few ways to remember the difference between features and benefits. A feature of the car is the air conditioning. A benefit of the car is the comfort you will receive from the air conditioner in the summer. Remember: A feature belongs to the product or service. A benefit is the experience or what you gain from the product or service or in this case your job. Example of a Manager: It allows me to utilize my problem-solving skills to build great leaders for my company. Write down at least five benefits that relate to what you do and create your benefits statement. It is these two sentences that make up your elevator pitch. Your attention grabber is designed to get their attention. 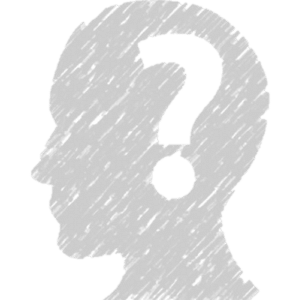 Your benefits statement is designed to intrigue them to know more. That's right, two carefully crafted sentences can instantly make you memorable in 15 seconds or less. 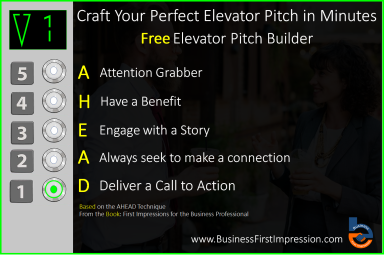 I encourage you to play around with our Free Elevator Pitch Generator now. 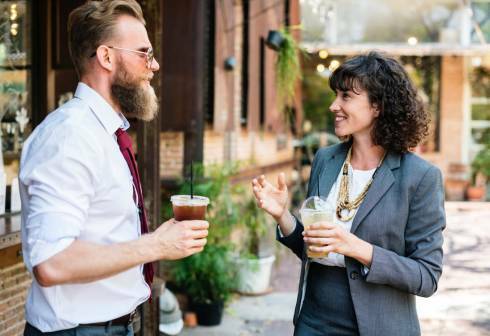 The biggest challenge many people face after they successfully intrigue someone with their elevator pitch is understanding how to transition the conversation effortlessly. This is where the second part of the AHEAD technique becomes critical. It teaches you not only how to transition the conversation but also teaches you how to make an even stronger connection in minutes. After they ask you "tell me more", you should have a quick 1-2 minute story that outlines what you do that is engaging and designed to amaze them. It takes some practice to tell a quick story about yourself. 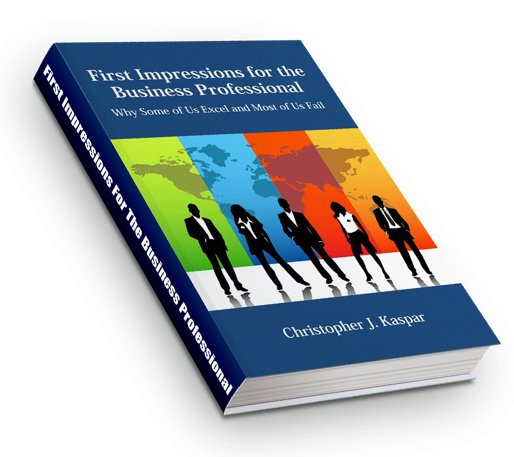 We give you some powerful examples in our book First Impressions for the Business Professional - Why Some of Us Excel and Most of Us Fail. Below are a few other references you can use. Keep in mind, your story must be short, and you shouldn't try to dominate the conversation. As you learn in the last chapter, open-ended questions are key for good conversation. 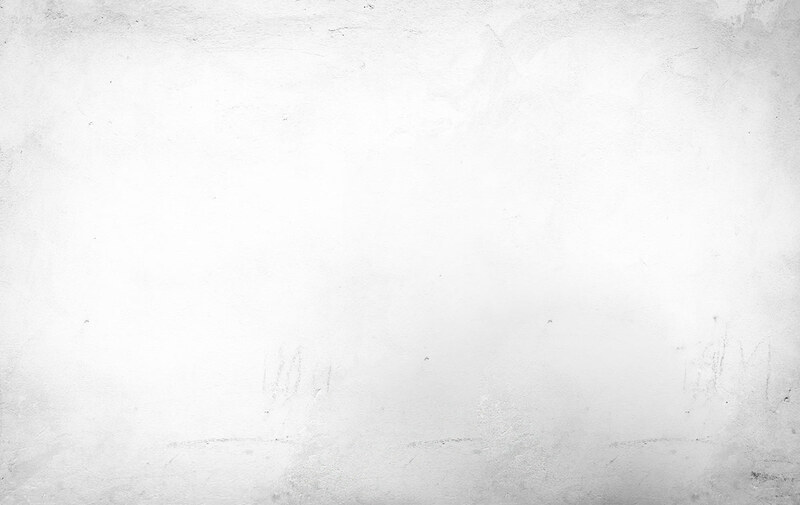 You should ask a few open-ended questions to put the focus back on them. This is designed to close the conversation and seek to make a connection with them on a later date. Simply asking for a business card and asking to meet up at a later date is an example of delivering a call to action. 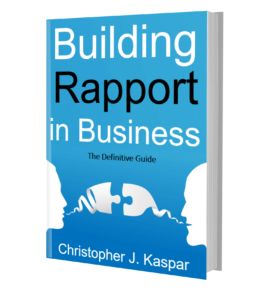 Now that you have a better understanding of how to craft the perfect elevator pitch, it’s time to dive into chapter 6 and understand how to build rapport with your appearance. 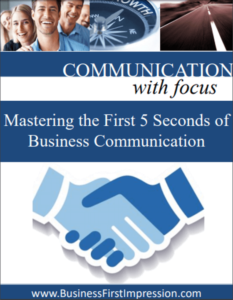 Would you like to listen to First Impressions for the Business Professional?